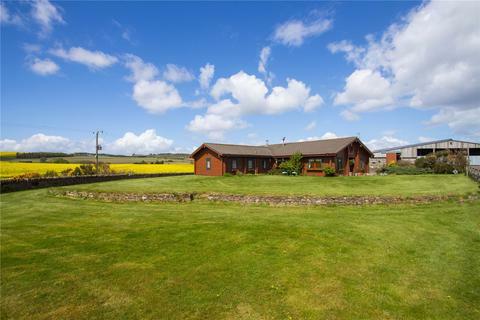 A delightful equestrian property with a farmhouse, outbuildings and about 28 acres. 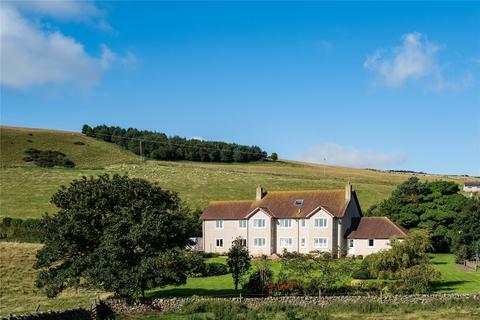 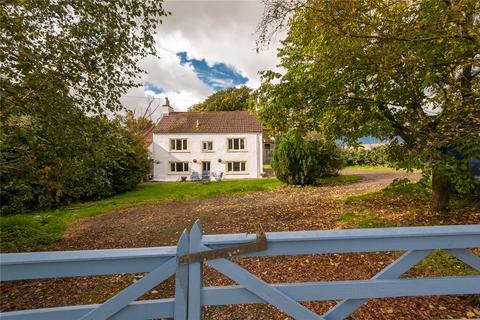 An attractive period house enjoying an idyllic situation to the south of Dunning. 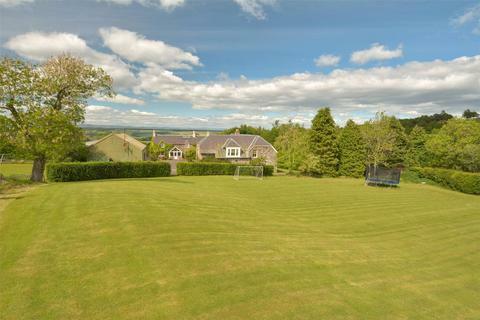 15.65 acres, outbuildings, potential for many uses (subject to planning). 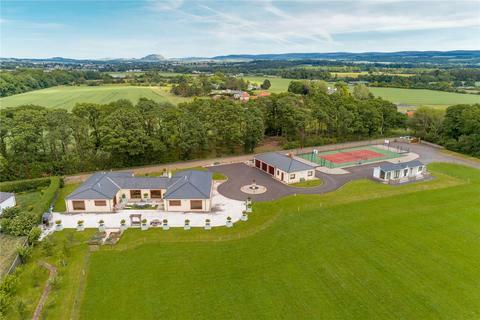 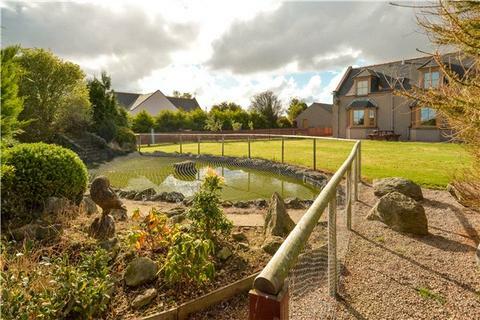 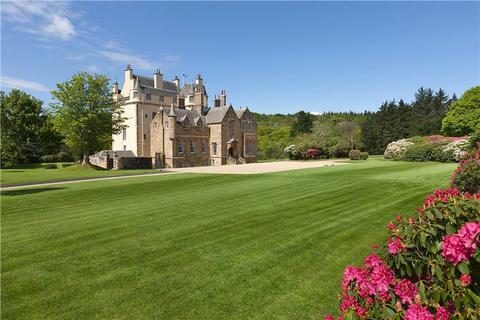 Craigharr House is a large detached 5 bedroom house in the heart of Aberdeenshire's equestrian community with great access to events/competitions. 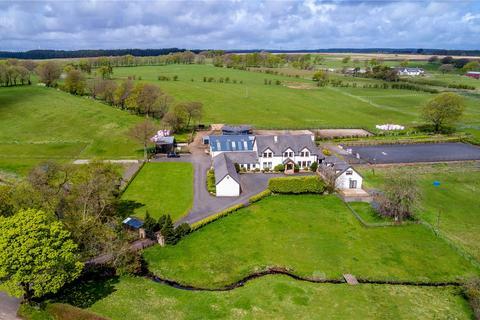 Superb equestrian facilities including stables, floodlit arena and 25 acres of land, all with a quiet countryside location and beautiful open views. 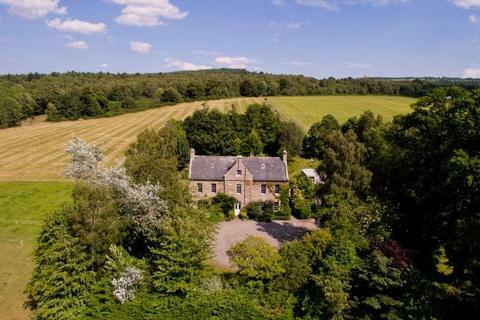 An elegant Grade A Listed country house in a stunning, peaceful and secluded rural setting. 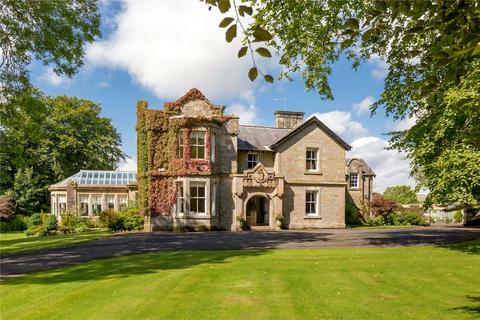 Blervie benefits from a grazing paddock (about 4.9 acres), extensive mature gardens, many fine period features and an option to lease a further 4 acres or thereby of land. 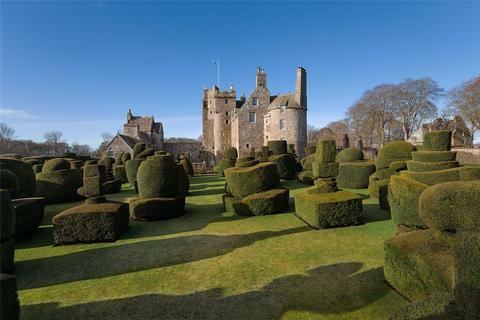 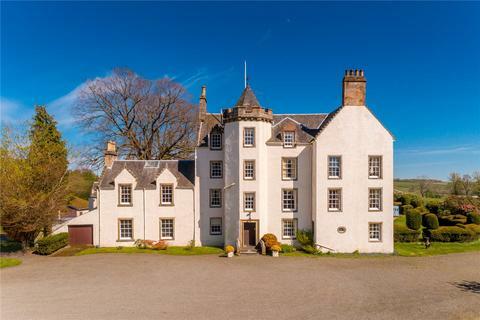 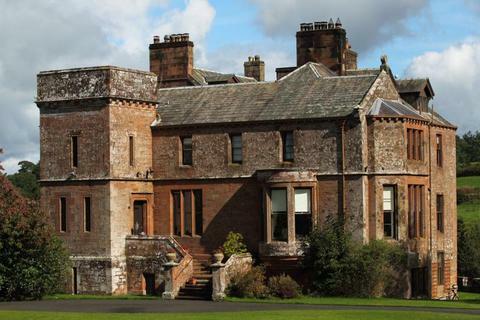 An imposing castle standing high above the River Doonsteeped in history and restored for 21st century living.